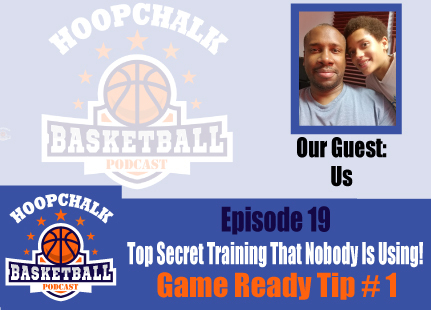 Episode 19 – Top Secret Training That Nobody Is Doing! 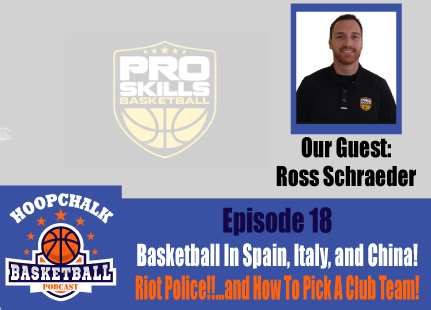 Episode 18 – Italy, China, Spain and Riot Police!! 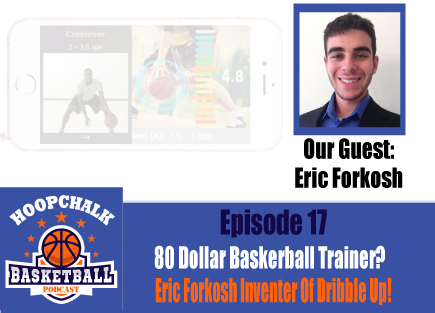 Episode 17 – 80 Dollar Basketball Trainer? 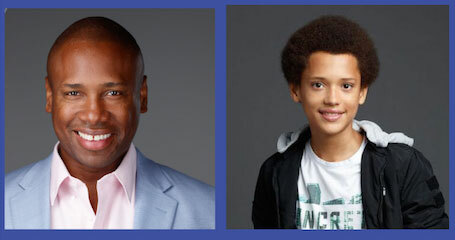 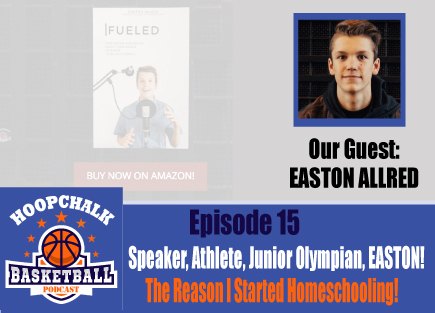 Episode 15 – This Guy Is Why I Started Homeschooling! 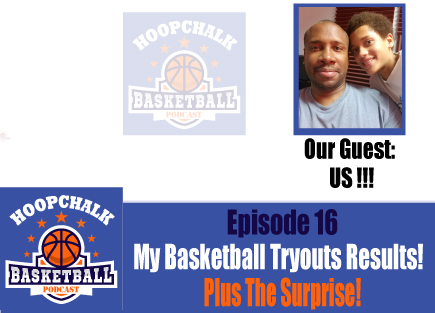 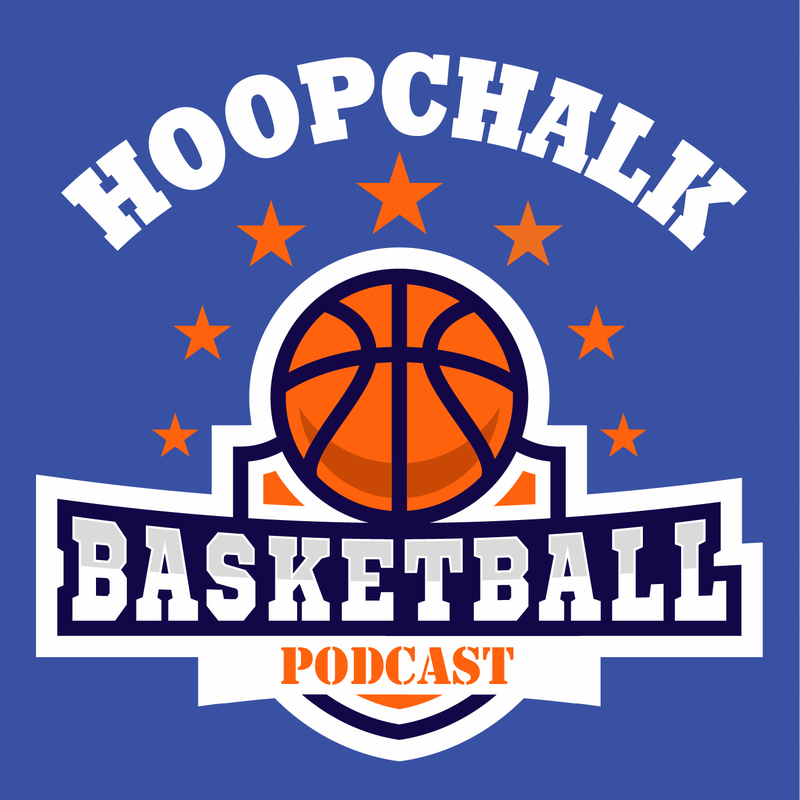 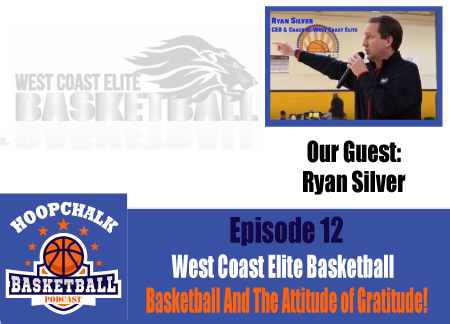 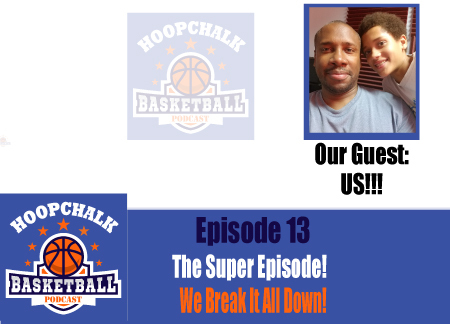 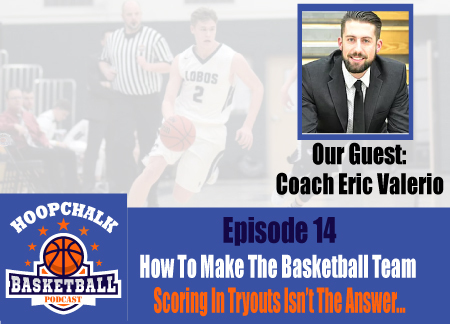 Episode 11 – From Non Recruit To Basketball Pro!